With the current uncertainty surrounding Brexit, there’s never been a better time to book a summer staycation here in the UK with the family. You can avoid the early morning airport wakeup call, endless queues for check-in and enjoy a hassle-free break that truly feels like a ‘break’ from the stresses of everyday life. 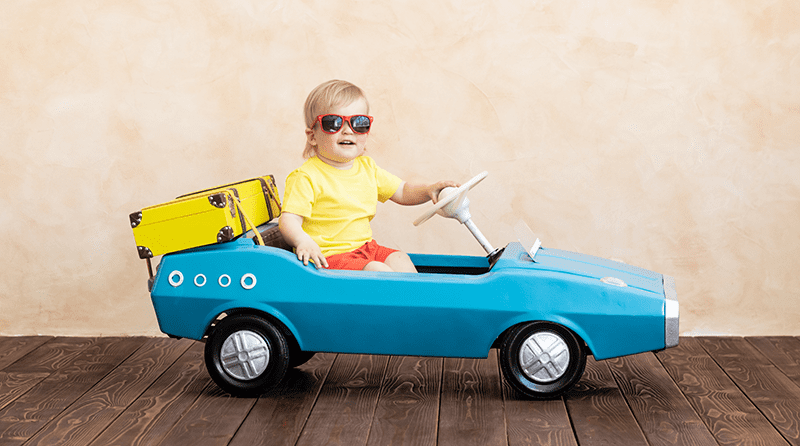 There’s no need to rush to the bureau de change, or check the validity of your passport, simply jump in the car and get going. So where might it be? The UK is bursting with fantastic family-friendly attractions, areas of natural beauty, breathtaking coastlines and beaches. You don’t have to fly all the way to Spain to enjoy white sand and blue waters. You’ll be spoilt for choice here in the UK, here are a few ideas to help you along the way. If you’re looking for a city that’s rich in history, with plenty to do for the kids, then look no further than York. Not only is this a truly beautiful city, but it’s also bursting with attractions and tours to keep all of the family entertained. Take one of the city’s gruesome ghost tours, attempt to escape the grizzly York Dungeons, learn all about the Vikings at the Jorvik Viking centre and wander down the Shambles for a taste of 14th-century life. Be sure to pop by the Castle Museum too, which features a fantastic recreation of a Victorian street that the kids will love! Cornwall is one of the most beautiful places in the UK and well worth a visit this summer. This thriving tourist hotspot is home to stunning coastlines and beaches that could be mistaken for southern Italy. If you’re seeking water sports and activity, then Newquay is the perfect place to head. If it’s the best views you’re after, then perhaps Penzance might take your fancy. The best way to truly experience Cornwall is to organise a mini road trip, with a few stops to really soak up this charming area of the country. Seeking those bright city lights? Manchester offers everything you could want for a fun city break. With plenty of attractions, restaurants, and shops, you’ll never be bored in this Northern city packed with culture. Explore Chinatown, mooch around the independents in the Northern Corner, enjoy vegan burgers at the renowned V-Rev and soak up a little history at the Manchester Museum. Football fan in the family? Why not book onto a stadium tour of Old Trafford? There are tonnes of fantastic family-friendly hotels in Manchester to choose from, so pack those bags and enjoy this unique city. If you’re trying to escape the city, breathe in the fresh countryside air of the Lake District, England’s largest National Park. Featuring some of the best views in the UK, you can enjoy a number of hiking trails, activity centres, water sports, boating, and attractions such as Beatrix Potter’s house. There’s plenty to do here for visitors of all ages, just be sure to pack adequate hiking gear and a pair of comfortable walking boots. Save time, money and stress with a relaxing UK staycation. These locations are too good to miss. 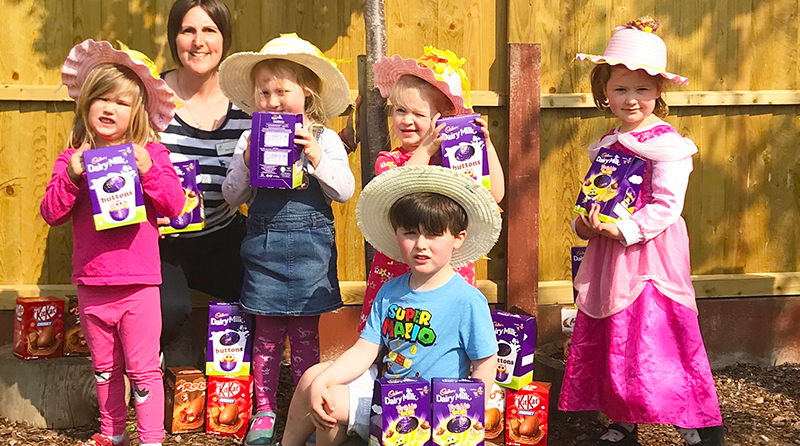 Elmscot Chester Day Nursery and Nursery School has donated Easter eggs, as part of a charity campaign the nursery held for Alder Hey Children’s Hospital. The nursery, based in Chester city centre, first became involved in the Alder Hey Easter Egg Donation a number of years ago. At the time, one of the parents at the nursery was looking to collect as many eggs as possible to donate. Being such a fantastic cause, staff and children at Elmscot Chester collected and donated lots Easter eggs and have been involved with the campaign every year since. This year, as well as bringing their donations, the nursery also ran a special campaign on Facebook. The campaign was held on Elmscot Chester’s brand-new Facebook page. They promised followers they would donate one Easter egg for every Like and Share received. This boosted their total donation by an extra 11 Easter eggs! 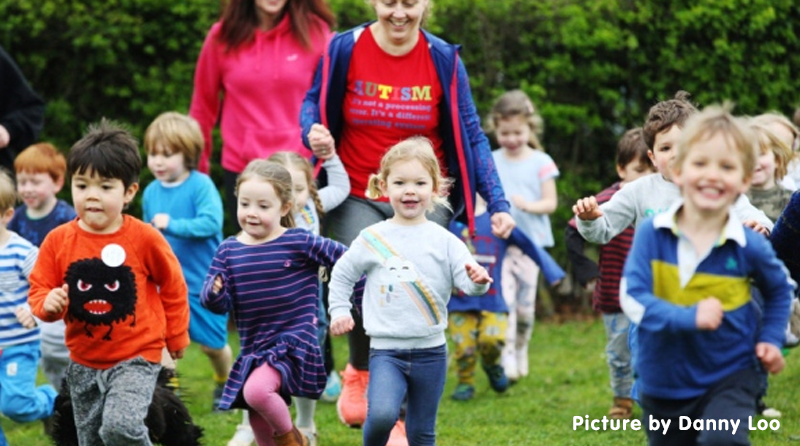 Nicky Cunningham, Nursery Manager at Elmscot Chester Day Nursery & Nursery School said: “We love getting involved in local charity campaigns and this one in particular is extra special to us. Partnering with former and current Elmscot Chester parents is very important to us, so we are happy to help where we can. Elmscot Chester is part of the Elmscot Group of Day Nurseries and Nursery Schools, providing outstanding childcare and education to over 1,800 children across Cheshire. To find out more about Elmscot Chester Day Nursery and Nursery School and the incredible facilities or to register for a place, please contact the Nursery Manager directly on 01244 346 456 or email chester@elmscot.co.uk. As adults, it is vital that we do everything in our power to ensure the world we live in is the best it can be for the future generations, but how can we create clean air for our heirs… and why does it matter? Children are the least responsible for polluting the air but the most vulnerable to its harmful effects. 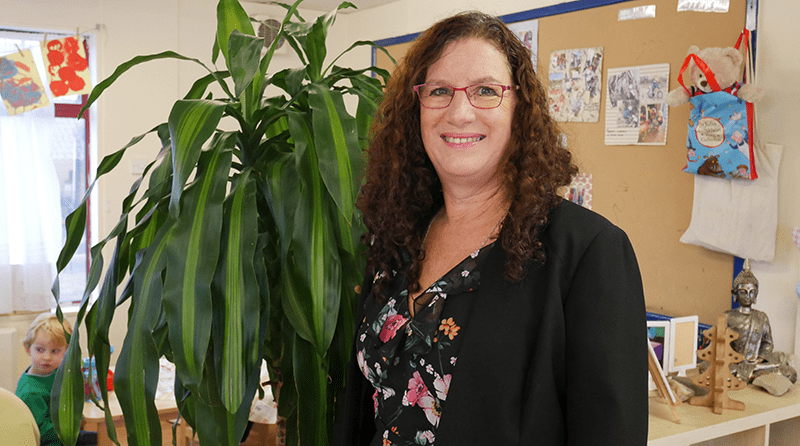 Cheryl Hadland, Managing Director of Tops Day Nurseries has recently become a registered Children’s Champion for children’s charity, UNICEF and is supporting the charity’s petition on fighting toxic air. Across a staggering 86% of the UK, children are breathing in dangerous levels of toxic air which in most cases is from pollution we as humans are guilty of causing. Despite how serious a risk this is to our children, little public money is being targeted to tackle toxic air where children live, learn and play. The Department for Environment, Food and Rural Affairs has just launched its new Clean Air Strategy- a policy that aims to cut the costs of air pollution by £1.7 billion each year, by 2020. Whilst it is great news that that the government has realised that they must take action in order to provide a cleaner, healthier environment for our children. The time for action is now, and you can be a part of the change. UNICEF are calling on the government for targets that reduce toxic air in the UK to legal levels recommended by the World Health Organisation. This is in addition to an action plan across UK Government Departments, from DEFRA to the Department of Health and Social Care and the Department for Transport that protects children and young people from toxic air. Finally, UNICEF are asking for a Little Lungs Fund for local authorities to pay for changes to keep children safe from toxic air. These are recommendations Tops Day Nurseries are backing, and urge others to too. Cheryl Hadland commented, “I am fully behind UNICEF’s fight against toxic air. As one of the South’s leading childcare providers, we are responsible for educating the next generation. We have already stopped the use of aerosols, use electric cars rather than petrol or diesel, have written a transport policy to encourages colleagues, cycle or car share and have plenty of indoor plants across all 28 of our settings.